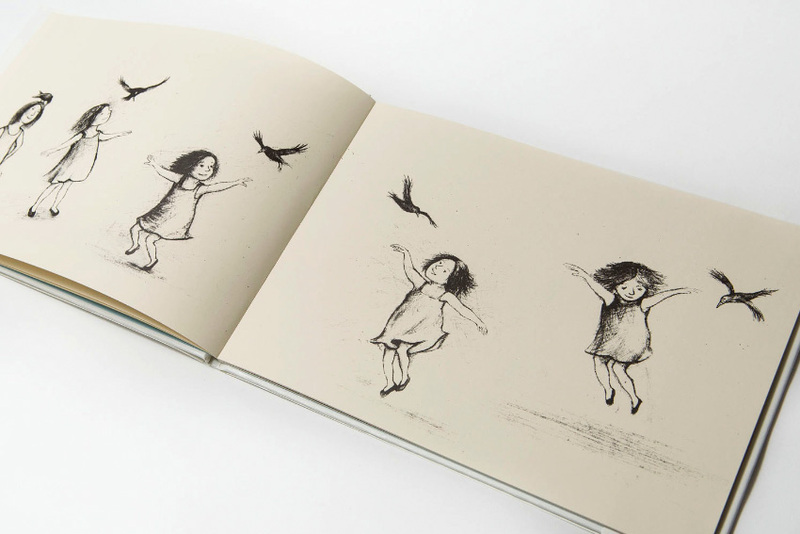 Hardback picture book. 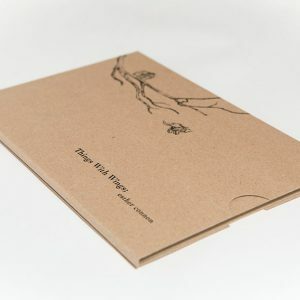 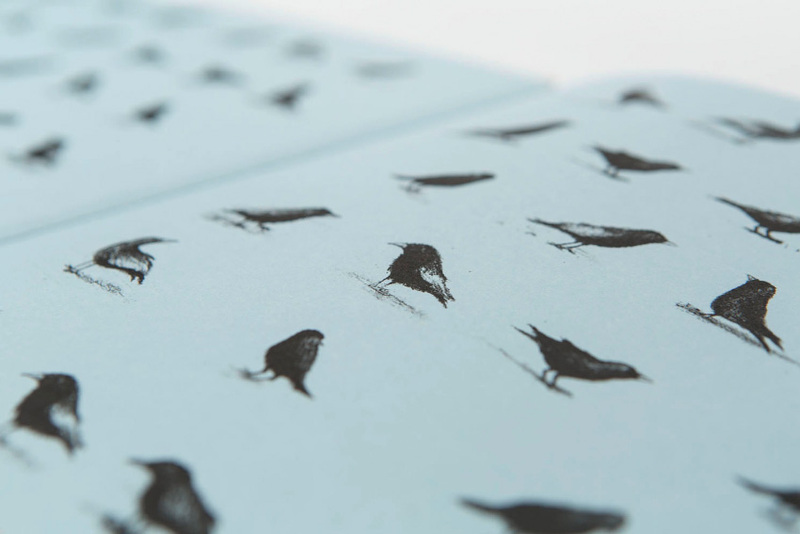 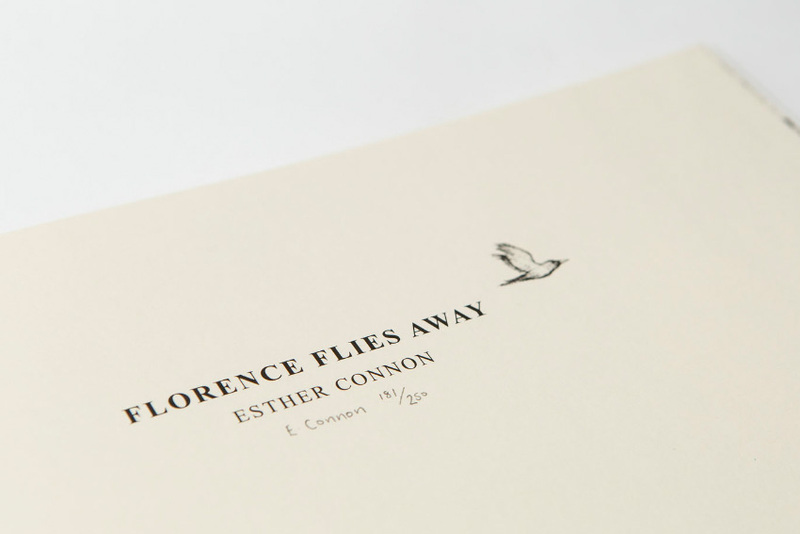 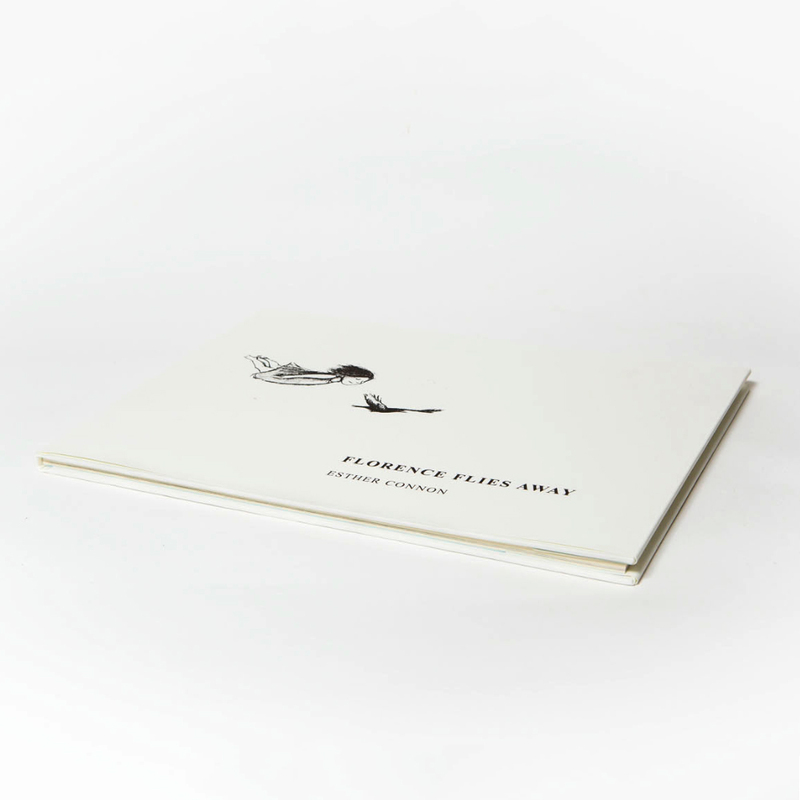 ‘Florence Flies Away’ is a second edition of 400 litho print picture books. 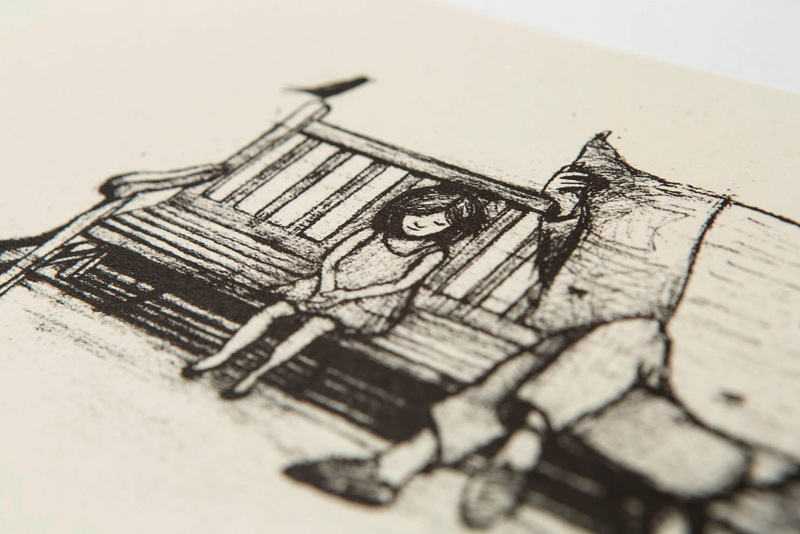 The story is told entirely through pictures across 44 pages onto heavy weight cream paper. 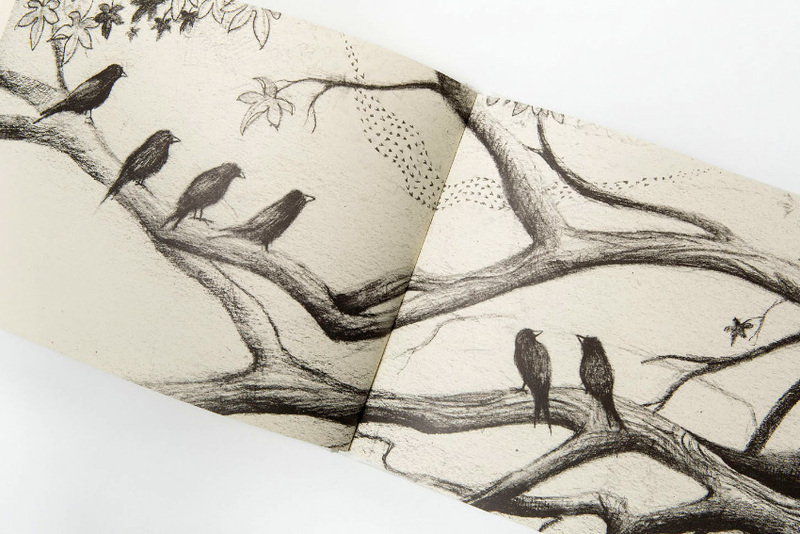 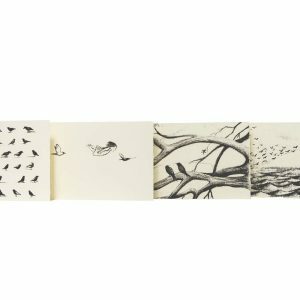 Each book has been signed and numbered by the artist.